1. Your adult siblings may hold the secret to a long and happy life according to this article. 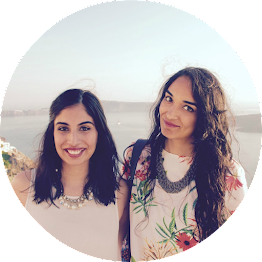 We are two sisters that run this blog and we are also best friends even though there is an age difference of nearly 4 years. Some of you may not know this, but we have 2 other sisters, both of whom are younger than us and together, the four of us have always been enough (we should say at this point that that doesn't mean we don't love our friends, we do...we love you all). This article is a different spin on sibling relationships as it looks at adults as opposed to the common studies on child-sibling relationships. 3. There is nothing more mesmerizing than watching paint, oil, water and soap swirling around and creating vivid imagery that mimics the geographical variances of the earth and our solar system to a beautiful background score. This video, titled Odyssey, is by Rus Khasanov and if you like this video the please take the time to view his other works--its worth the time! 4. This would make the perfect Christmas gift for any music lover, oh and so would these ! 5. Lastly this is a really cool heat-map of the world that tells you where all the people with your last name live and other interesting information. 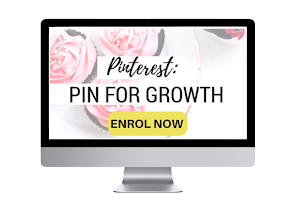 So plug in your last name and find out more! ** We are taking part in a Kitchen Aid Mixer Giveaway, Remember to Enter!! 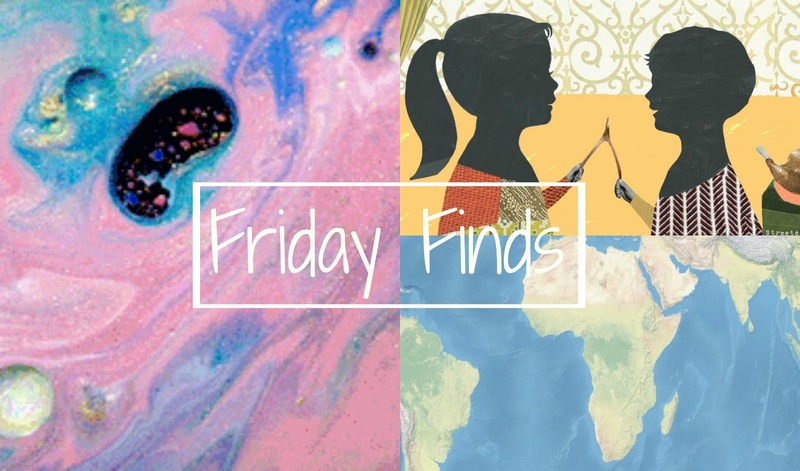 Friday Finds is a series that Footnotes and Finds runs every friday where we share interesting, informative and fun finds/links from around the web. Follow along! Note: footnotes and finds is a participant in the Amazon Services LLC Associates Program, an affiliate advertising program designed to provide a means for sites to earn advertising and linking to amazon.com. This post contains affiliate links, meaning if you click and make a purchase we make a tiny profit. I'm obsessed with that Nordstrom shift dress...I need it in my life! Great picks for fun Black Friday items!